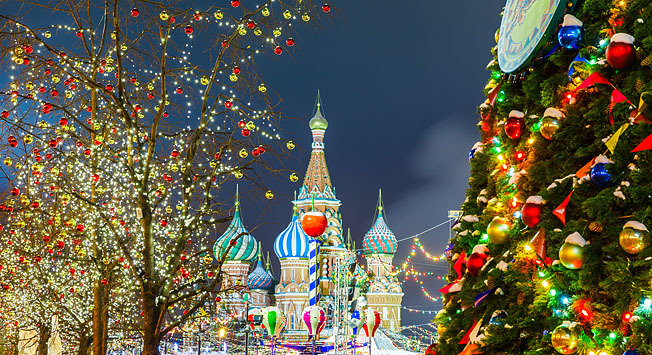 Moscow trip- what to do in the capital of Russia? I would like to describe you my Moscow trip. I went there for international Chess Championships and decided to spend some time in there. I was studying in St Petersburg for two years, finishing my master. My knowledge of Russian language is intermediate, so enough to communicate. I was there a few times, but always with a group of friends, and we have to choose together the route. And, of course, we loose the time because everyone have to organize himself. This time I was on my own, student times has passed by. I decided to immerse in what Moscow has to offer. And it has a lot. My Moscow trips started in Red Square. Magical, isn’t it? I had some time to check them all, I mean not just take a quick picture and go further. Red Square is a pride of Russian Federation, it was the aim of building it and this is how it stays till now. But it’s just a beginning! 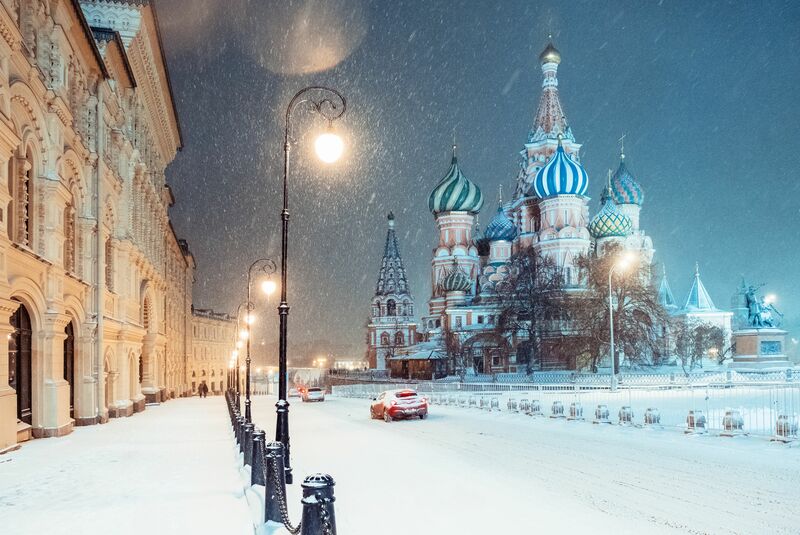 Russia during winter becomes really magical. Our trip goes on! Now it’s time for some museums. Firstly, I recommend Pushkin Museum of Fine Arts which stores not only Russian masterpieces but also a broad selection of European works. You can admire in Pushkin Museum paintings, sculpture and applied art from ancient history to the present day. Another idea is The Garage Museum of Contemporary Art. This is one of the hottest modern-art venues for modern art in Moscow founded in 2008. I was in this renowned art center housed in a former Soviet-era restaurant near Gorky Park and it was fun! Garage is the first philanthropic organization in Russia devoted to contemporary art and culture. It’s worth to mention Tsarytsino Museum-Reserve. is one of the largest museum and exhibition institutions in Moscow and the largest museum-reserve in the city. The palace occupies an area of ​​more than 100 hectares. This impressive building was built for Empress Catherine the Great as a suburban residence in the late 18th century. 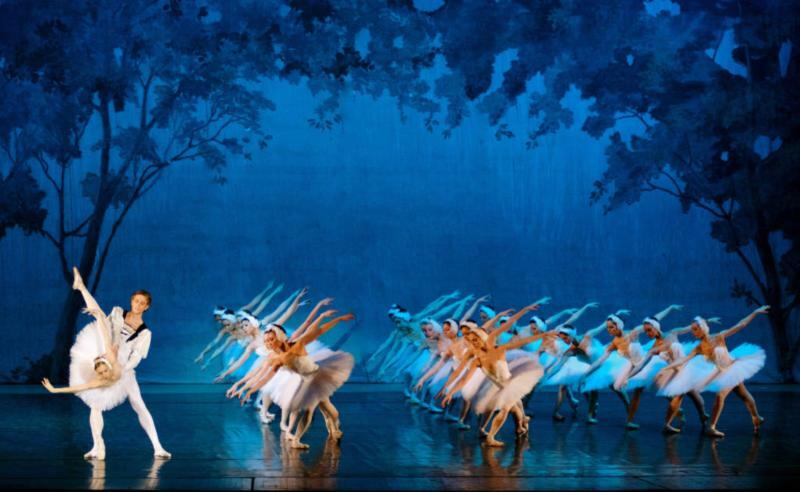 Moscow Ballet is one of the best attractions in Russia. I have seen the performance of Royal Moscow Ballet. For me Russian ballet is the best in the world. If you like art and highest standard performances you should also visit Vakhtangov Theatre and Bolshoi Theatre. Who wouldn’t like to see Anna Karenin Another interesting idea will be Moscow House of Gems – Diamond Fund. The best is yet to come… Food! After a Russian plate you won’t be hungry, I promise! Ukha, Beef Stroganoff and Vatrushka stay in my mind for ever.